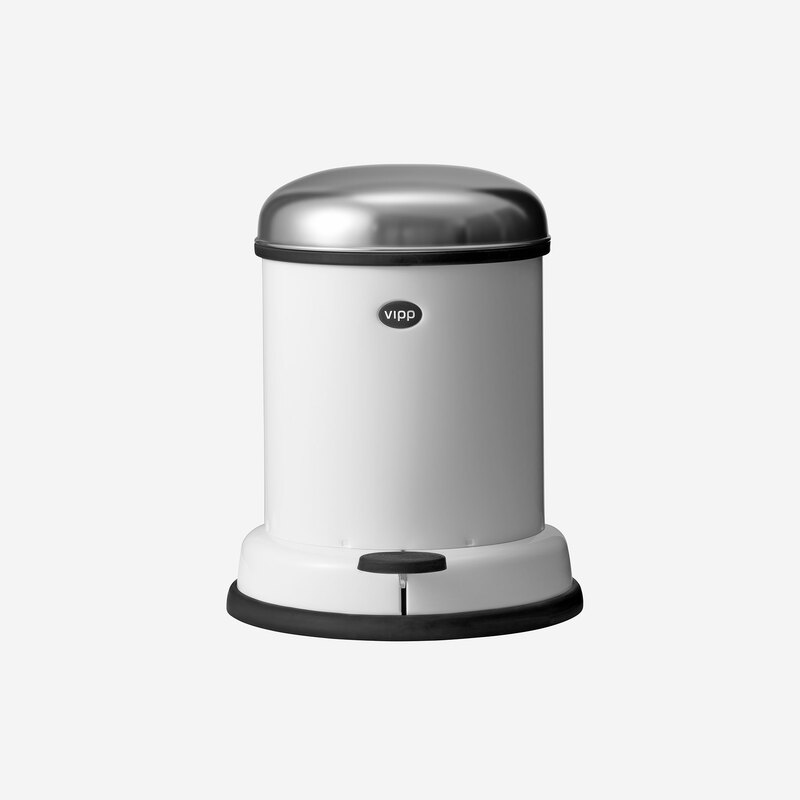 Inner bin for Vipp pedal bins. 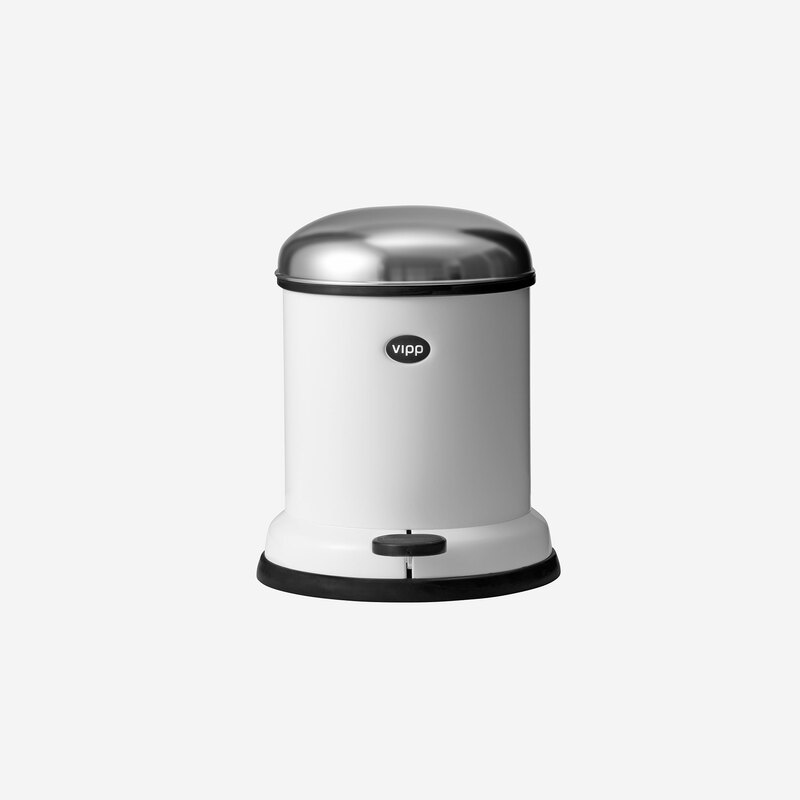 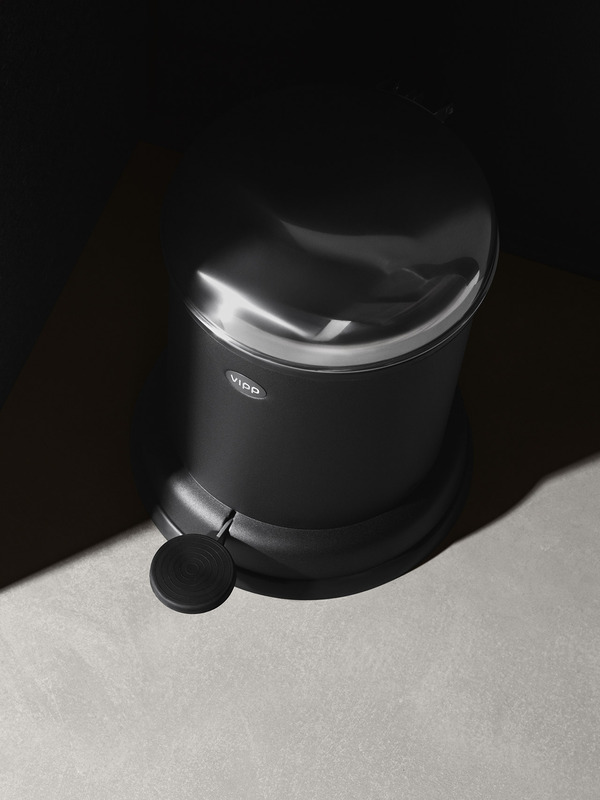 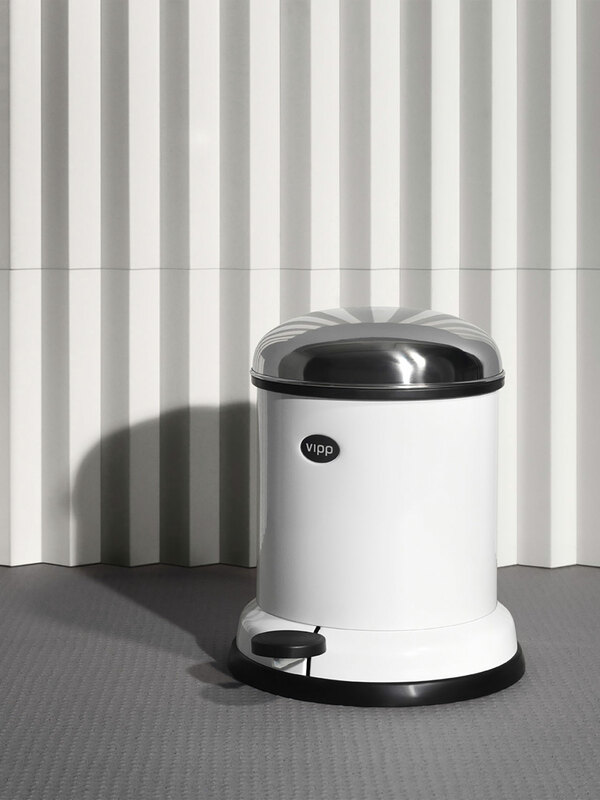 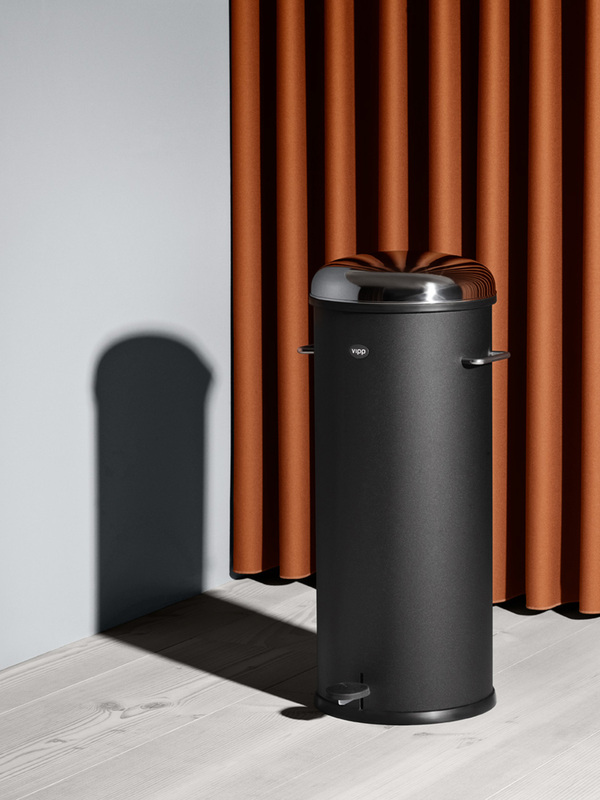 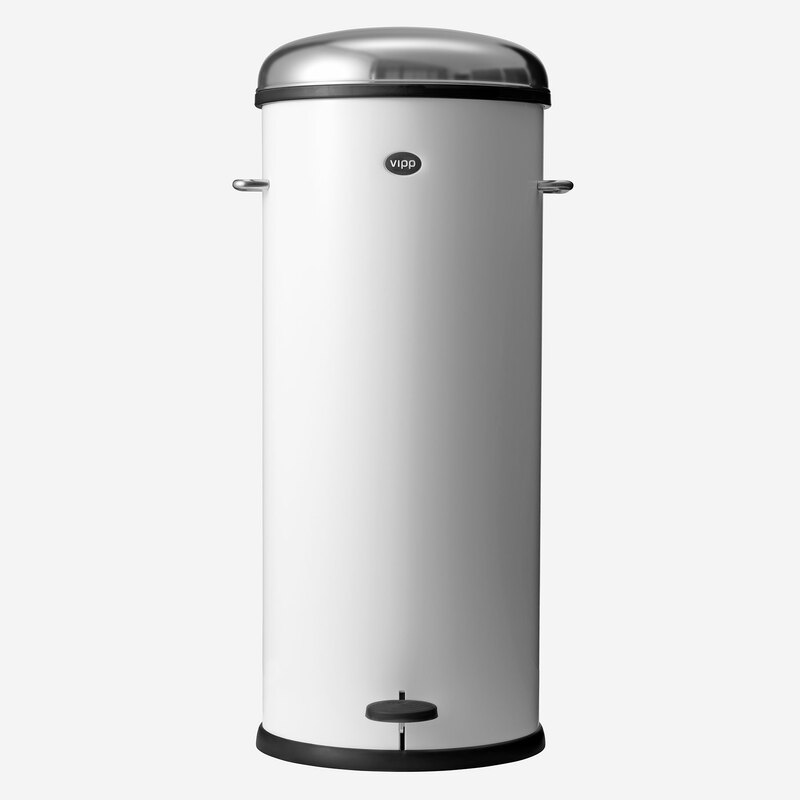 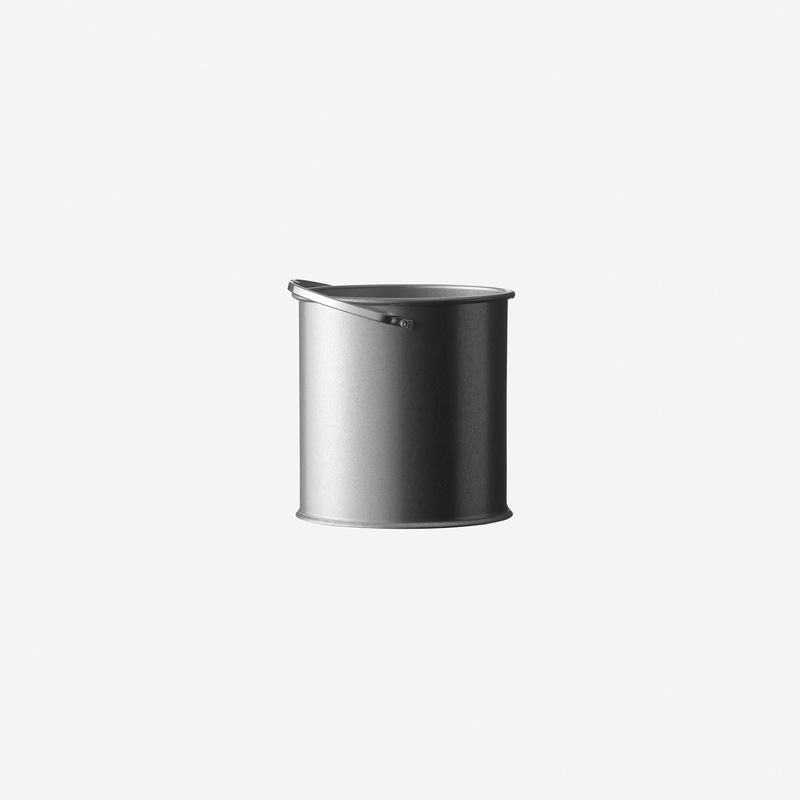 The inner bin is made from durable, galvanized steel. 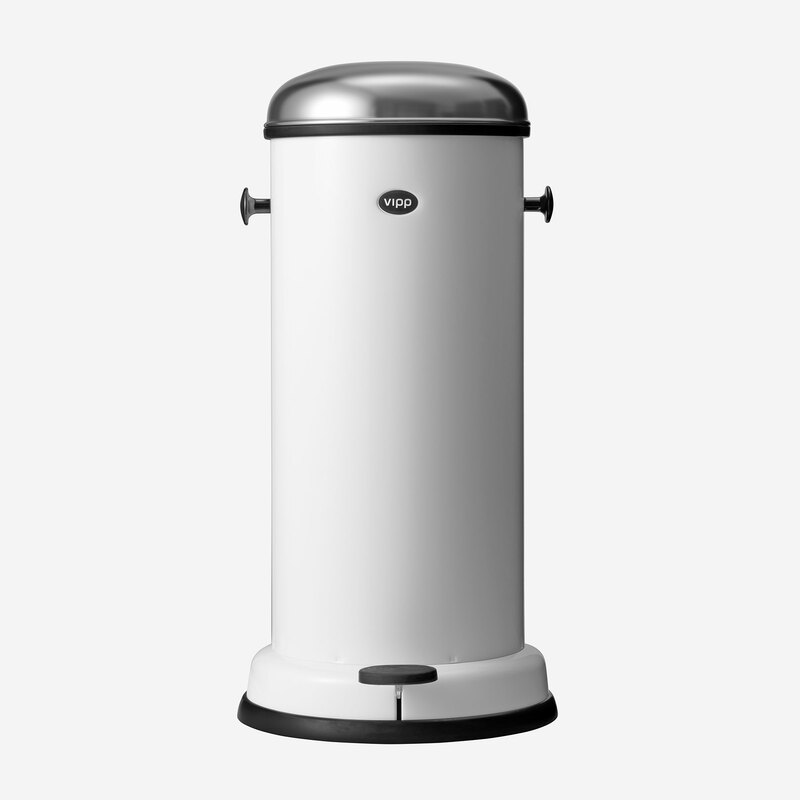 Remember to choose the size that fits your bin.